I am thrilled to share the destination wedding of actress, Sharlene Taule, and filmmaker/director, Daniel Duran, in beautiful Cap Cana, Dominican Republic! Joined by a large group of joyful friends and family including a spirited group of latin entertainment stars Servando Y Florentino, Oscarcito and the Primera Brothers, among others. 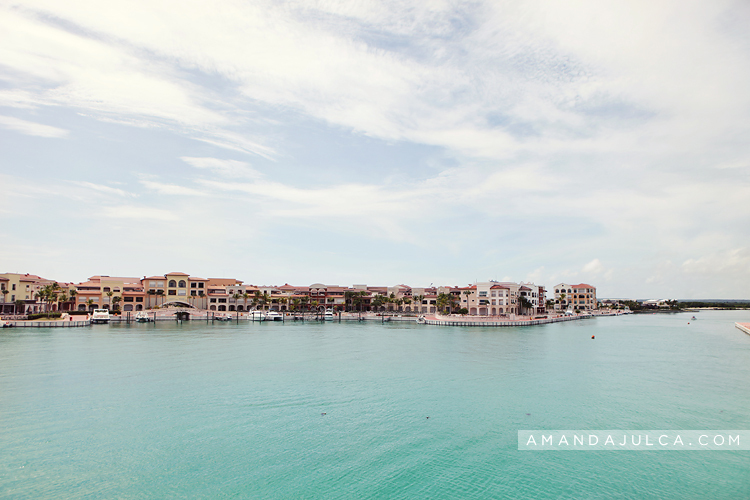 Along with the couple's vision for a vintage chic wedding, designers Torcello Eventos created the most beautiful setting for the ceremony at Farallon Cap Cana and their Alsol Luxury Villiage reception. Click here to view Sharlene and Daniel's beautiful wedding film by Bluepoem Films!